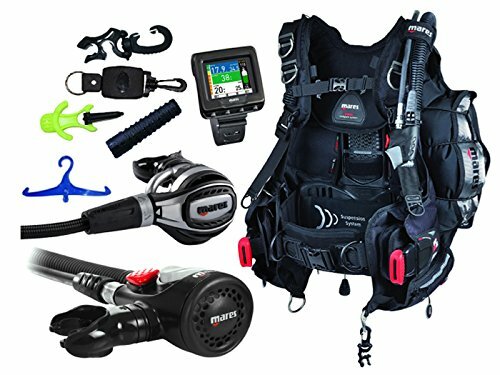 Whether you are just getting into scuba diving or you already an avid diver, you probably wonder what are the best scuba diving gear packages out there. 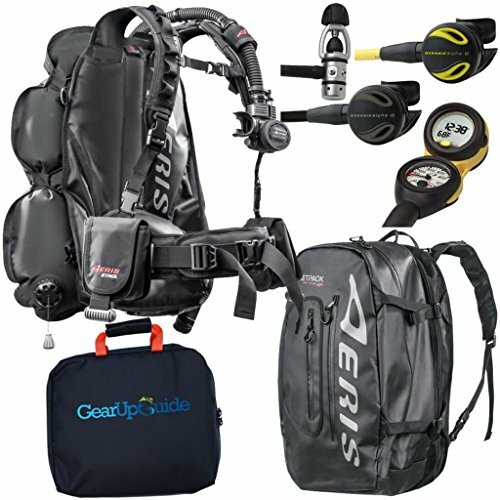 Buying your whole kit at once instead of getting it piece by piece can save you a lot of time and money. 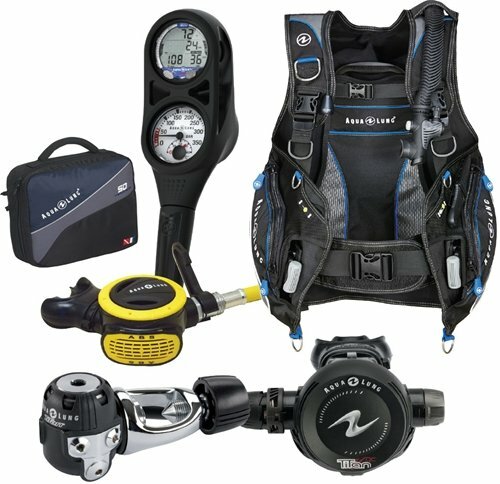 With all the different brands and models out there it can overwhelming to find what’s best for you. 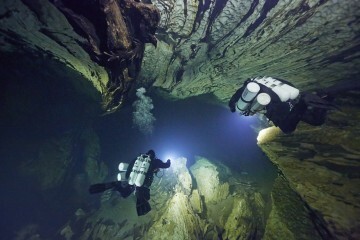 But don’t worry, that’s what The Adventure Junkies is all about. 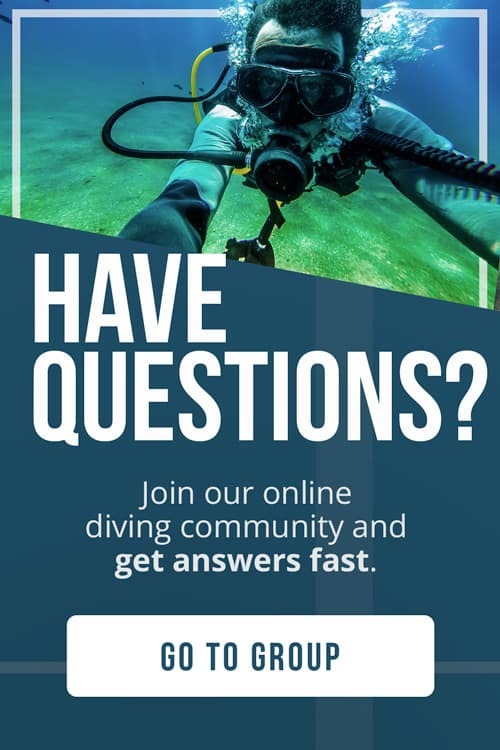 We spend hours researching all options and so you can get what you need quick and get underwater. 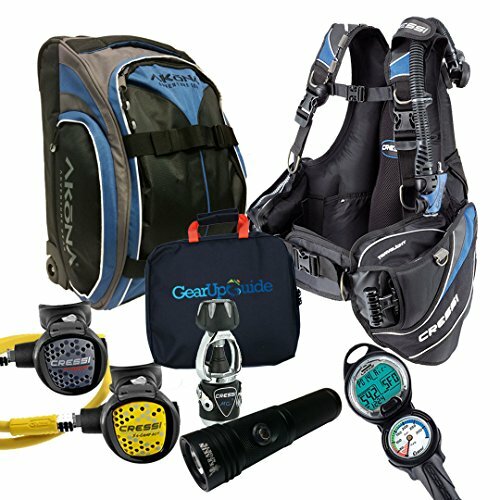 For that reason we’ve put this guide together so we can help you find the best dive package for you. 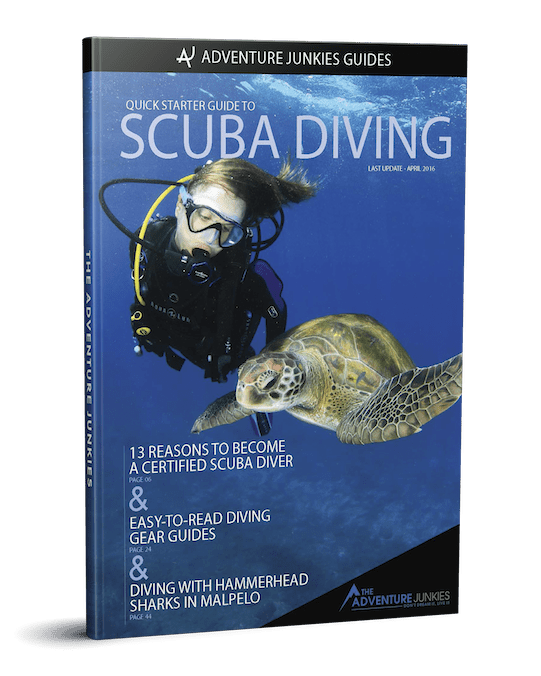 No matter if you are a beginner or an advanced diver, if you dive at home or you travel to dive, this article will show you the scuba package that you need to get started. 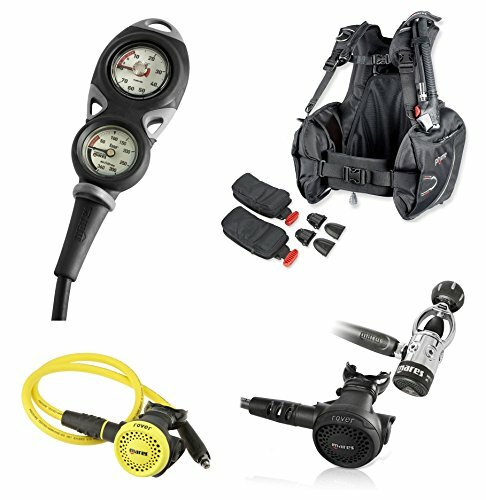 Before we go into the different scuba gear packages, I’d like to give you a quick overview of how to get the most out of this guide. 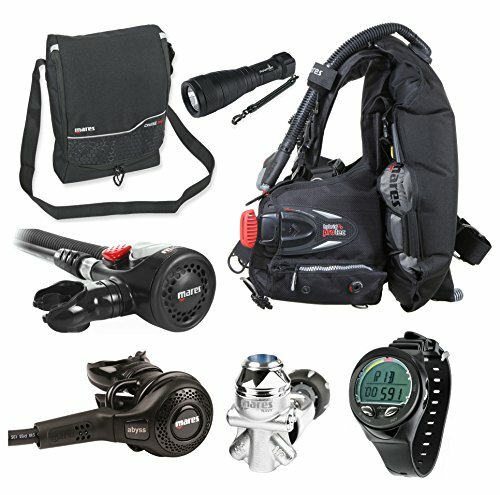 There are many dive gear packages out there and one particular package is not the best one for everyone. Each of them have variations on the gear they include which can make them more attractive for certain people. 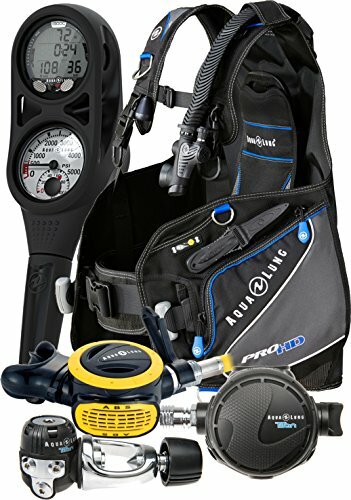 Be aware these packages do not include mask, snorkel, fins and wetsuits although you will need them to go diving. 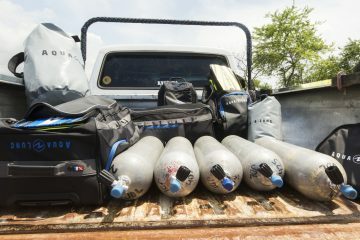 Tanks and weights are normally provided by the dive operator you dive with. 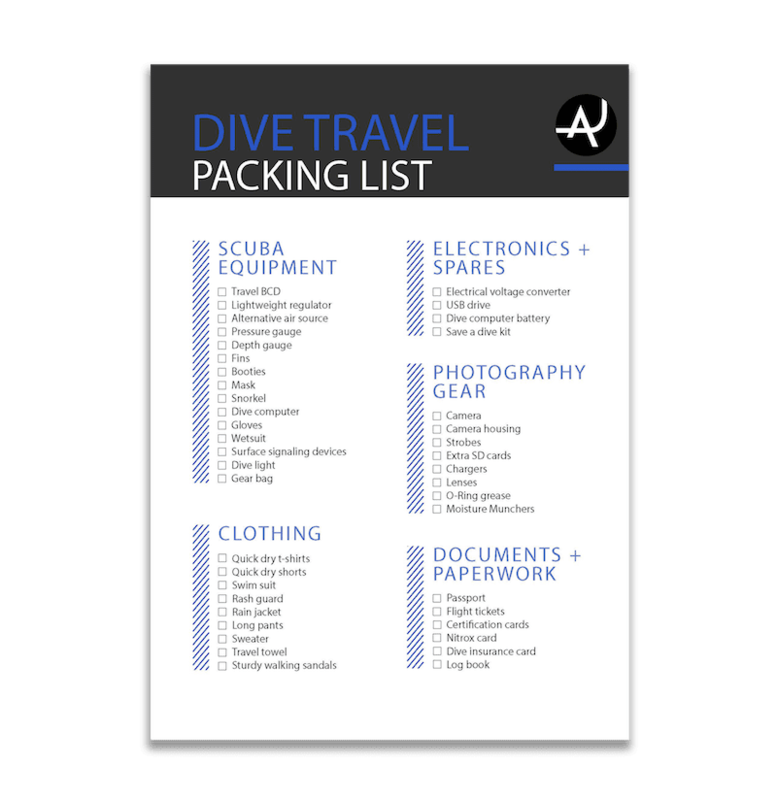 Don’t forget to check our scuba equipment list for a detailed checklist of all accessories you might want to have in addition to the essentials. 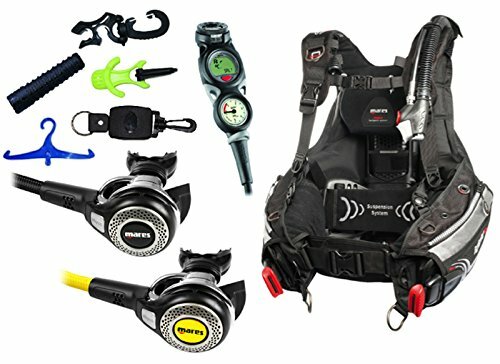 For product comparisons of specific scuba gear, you can check our BCDs, regulators and dive computer guides. 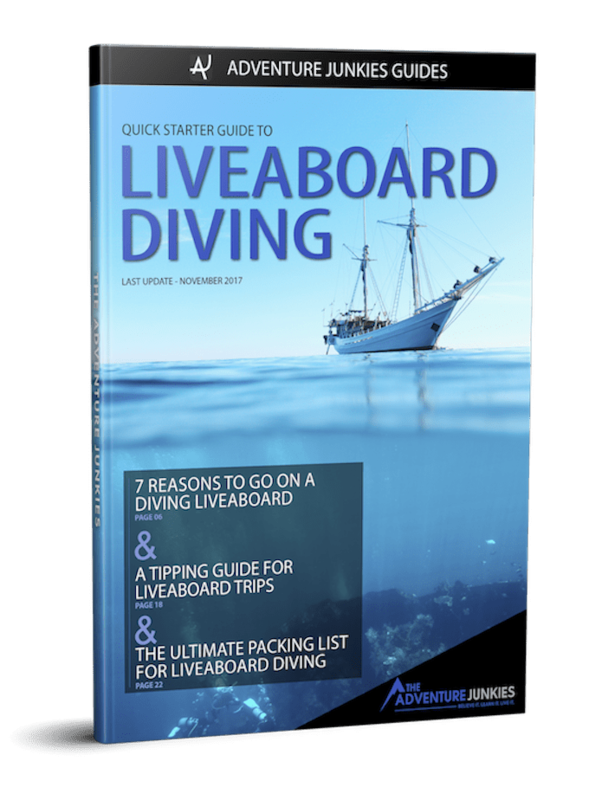 The goal of this guide is to provide you with the best information available in an format that is easy to understand so you can make a better choice according to your needs. Next to each package you will see a few categories, let me explain what they mean. BCD: The specific BCD model this package has and its main features. 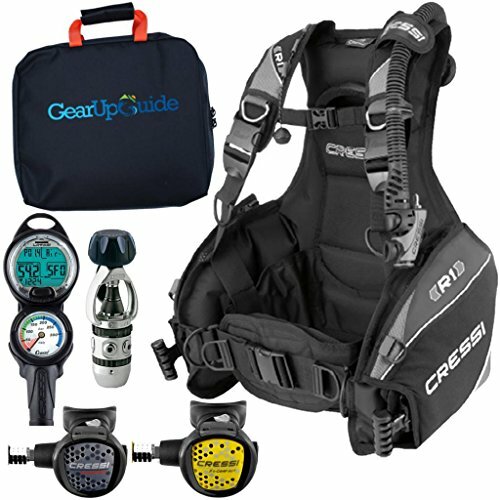 REGULATOR: The specific regulator model and its main features. OCTI: The specific octi model and its main features. 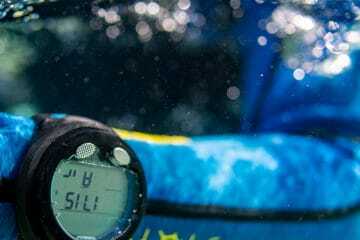 SPG: The specific SPG (submersible pressure gauge) model, if provided. 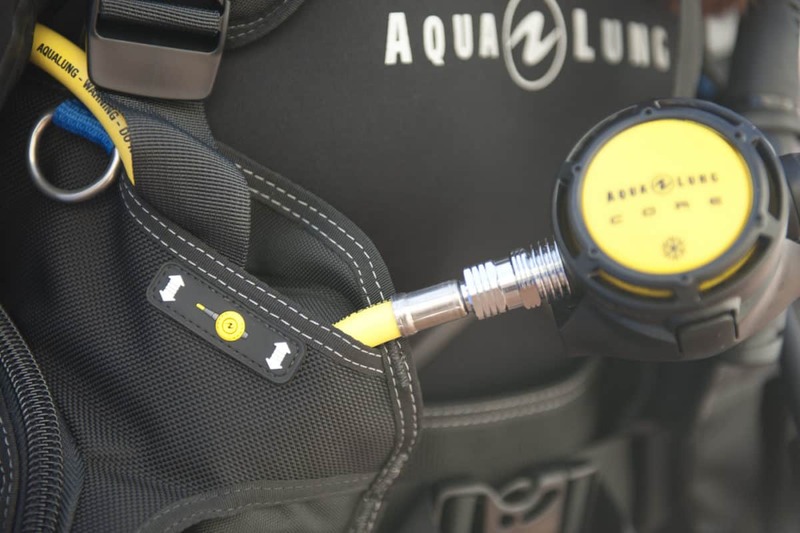 Some of the newest dive computers come with a transmitter to monitor the air consumption, so a SPG is not provided. 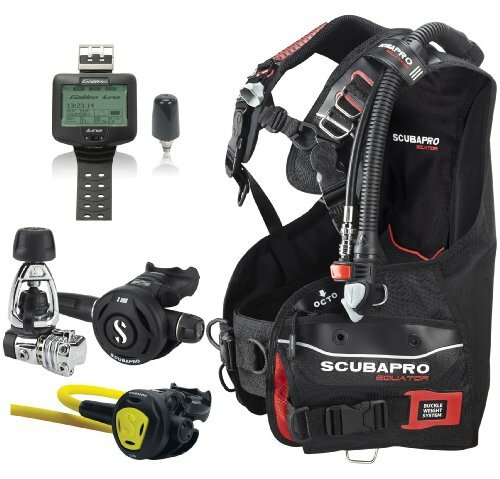 COMPUTER: The specific dive computer model and its main features. 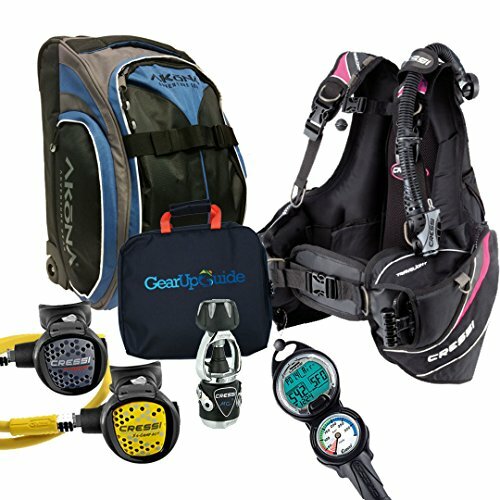 EXTRAS: Some packages come with regulator bags, trolleys, backpacks or even dive lights. If any extra is included, you will find it on this category. NOT INCLUDED: If there is something important we believe you might need and doesn’t come with the package, you will see it here. 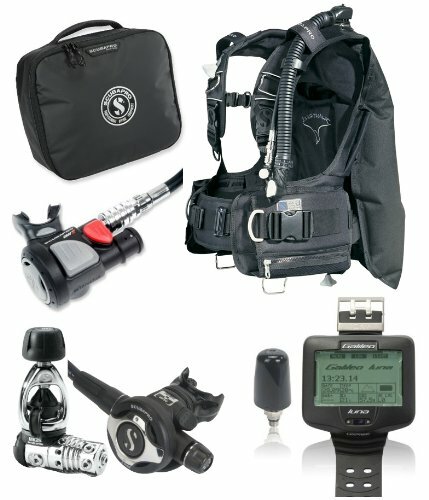 PRICE RANGE: How much you expect to pay for the scuba package.